Summer is around the corner and this beautiful Nine West bag is perfect for the season. I am in the market for a decent sandal this summer. This brand has come highly recommended from friends. Its selling points: durable, water-proof, classic and versatile. I have a floral phone case and since our phones are a daily staple, why not have a super cute case! I think every woman should pamper themselves. Getting some makeup could be a lot of fun and you could make a day of it by getting a free makeover and learning about how to take care of yourself. After your makeover, go get some lunch with some of your besties. And don’t forget a new outfit to do it all in. 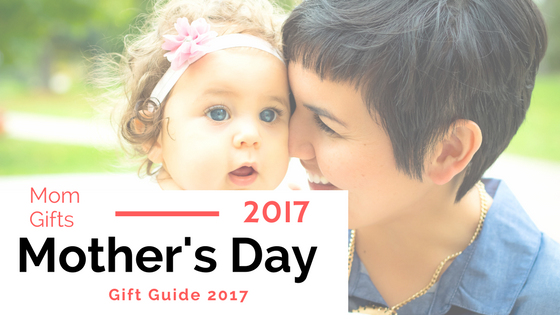 Now, these are great ideas, but a card, a call and or a hug are also great gifts. Moms just want to feel appreciated and loved. How have the mothers in your life influenced you? I want to pay tribute to the many moments that I didn’t see or notice that my own mother served and loved me. I know that God saw her service and I have felt the love and support throughout my life. THANK YOU MOMS!